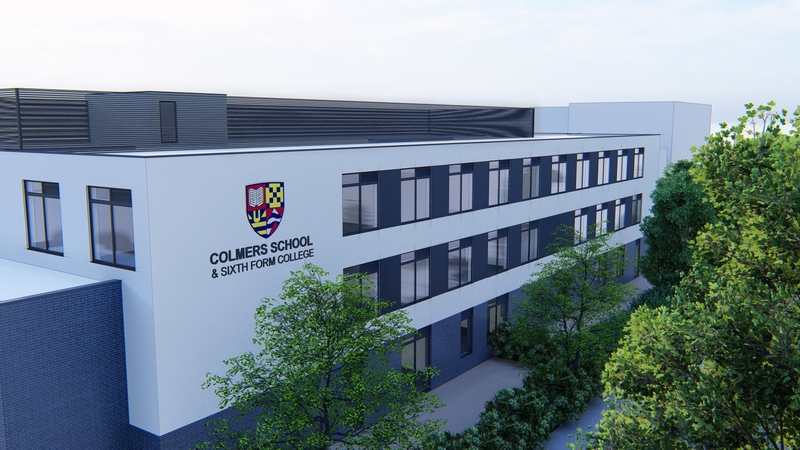 Colmers School & Sixth Form College, Interserve and the Department for Education invite you to find out more about our exciting plans for a brand new classroom block – expected to commence in August 2019. Open to Parents/ Carers and the general public, you can drop in via our main reception during this event to see the drawings. The project team will be available to answer any queries or questions. 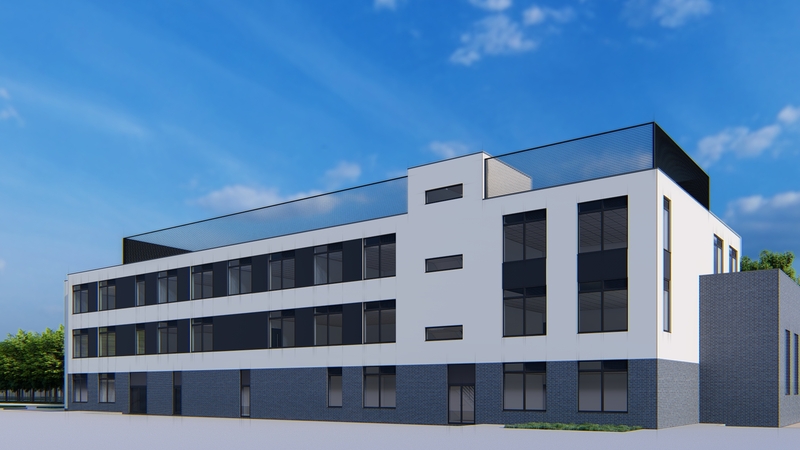 This much-needed replacement of one out-dated school building on the site will offer modern facilities, providing life-long benefits for pupils and staff in a welcoming and secure setting. This is a wonderful opportunity for the school and our local community and there will be an emphasis on quality and innovation throughout the building programme. The proposal includes the construction of a large new teaching building. 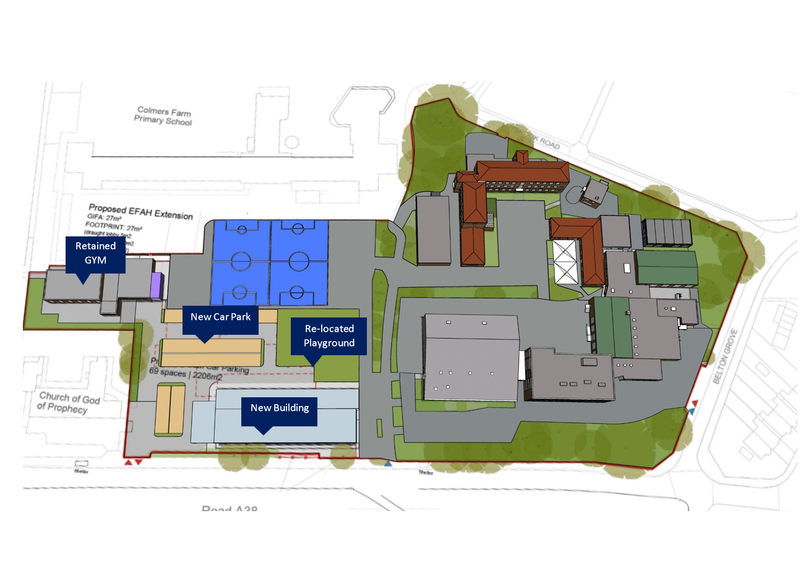 The existing West building will be demolished and we will have a reconfigured carpark and playground space. Our main school entrance will be in the new building. The new facilities will eventually be available for community use through lettings, along with our existing leisure facilities. 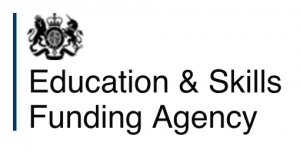 Interserve has been selected by the Department for Education to deliver the project. 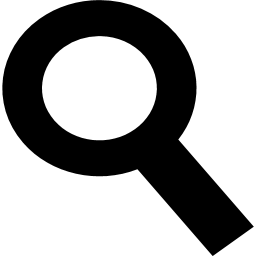 Interserve is a national contractor with lots of experience of building schools. We are currently preparing the designs of the new building and would like to share these with you. We welcome your views and ideas. 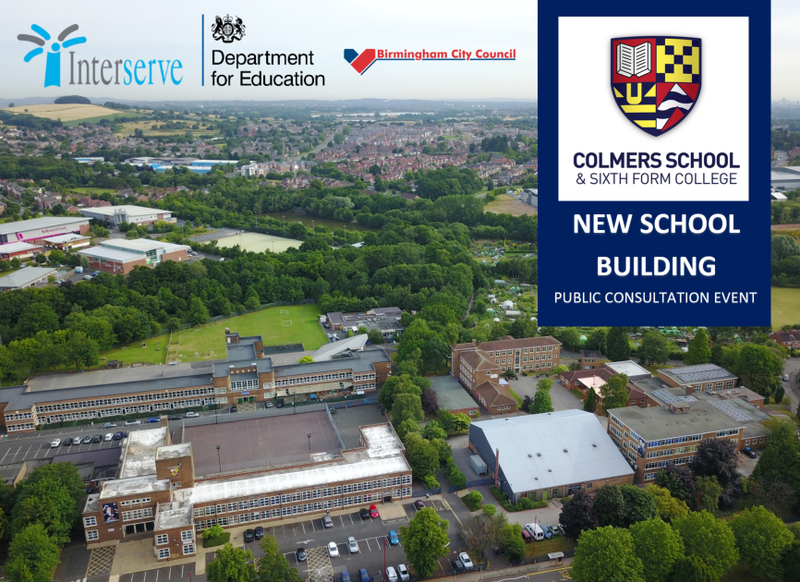 If you can’t make it to the consultation drop in but would like the opportunity to contribute, please send your comments and questions to psbpschools.westmidlands@interserve.com or send directly to the school reception. Following a successful bid in 2014, the project is part of the Government’s £4.4 billion Priority School Building Programme which aims to rebuild or refurbish those school buildings in the very worst condition across the country. The project, valued at over £6.5m.  is funded directly by the Department for Education, along with additional funding from Birmingham City Council and Colmers School. 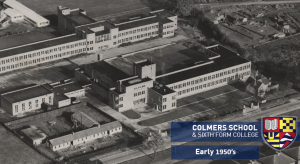 This exciting project represents the largest investment in over 70 years for Colmers School. It will enable us to grow and build upon our performance with brand new facilities for generations of students in this area. Subject to final Government approval and planning consent, the work to construct the new building is expected to start in July 2019. Students will remain in the existing buildings until 2020. Once the new building is operational, the West block will be demolished to make way for a new car park and playground areas. 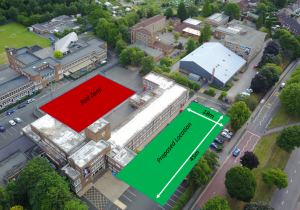 Further detailed information will be shared with our students, parents and carers in April/ May 2019 regarding parking and drop off points and other factors that will need all round support to ensure this project is an overwhelming success. Please also keep an eye on the school website and social media for regular updates as the project progresses further. The £4.4 billion Priority School Building Programme (PSBP) is rebuilding and refurbishing school buildings in the worst condition across the country. There are two phases of the programme covering a total of 537 schools. Under the first phase, PSBP1, 260 schools are being rebuilt and/or refurbished: 214 through capital grant and 46 using private finance. The first school opened in April 2014 and the vast majority of others will be open by the end of 2017, two years earlier than originally announced. Under the second phase, PSBP2, individual blocks at 277 schools will be rebuilt and refurbished using capital grant. 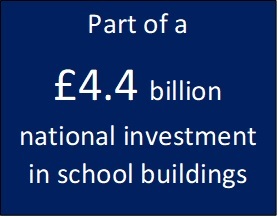 By focussing on individual school buildings rather than just whole schools, we will maximise the impact of our investment, helping funding go further to help the schools in most need. 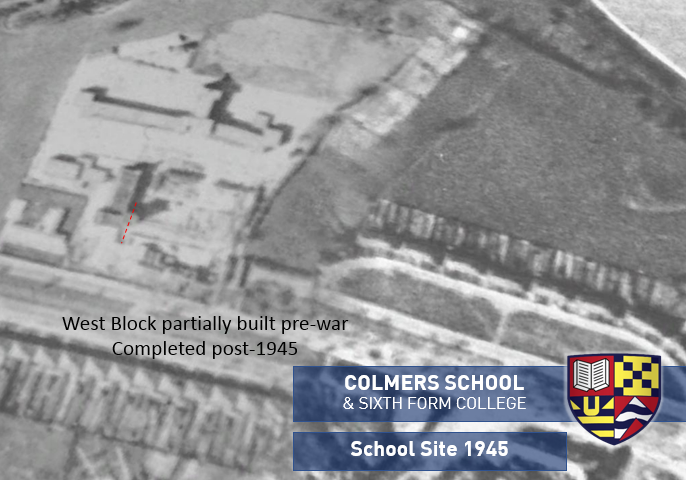 Following a successful bid to the Government in 2014, Colmers will replace West Block with a brand new building during the next 2 years. Construction of our West Block building started in the 1940’s and was postponed during World War 2. It was finally completed around 1946/1947 and opened to new pupils. The building whilst still warm and safe has seen better days and was identified for replacement or refurbishment under the PSBP project. Further work has been undertaken with the Education & Skills Funding Agency during 2017 and we are pleased to be planning towards the start of rebuild works during late 2019. With our school site being quite restricted, there are not many choices of location to situate the new building, and so we expect that it will (subject to planning permission) be located either on our Red Zone playground, or front car park. Where will the new building go? 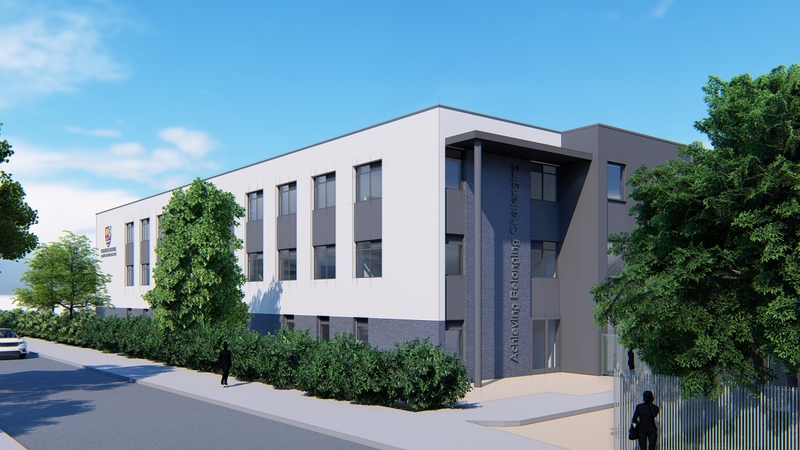 The new building will be constructed whilst pupils continue to use the old one to ensure that the costs of the project are kept to a minimum and of course, we will create a new car park and playground area in the space freed up once demolition of the old building is completed. When will pupils be taught in the new building? 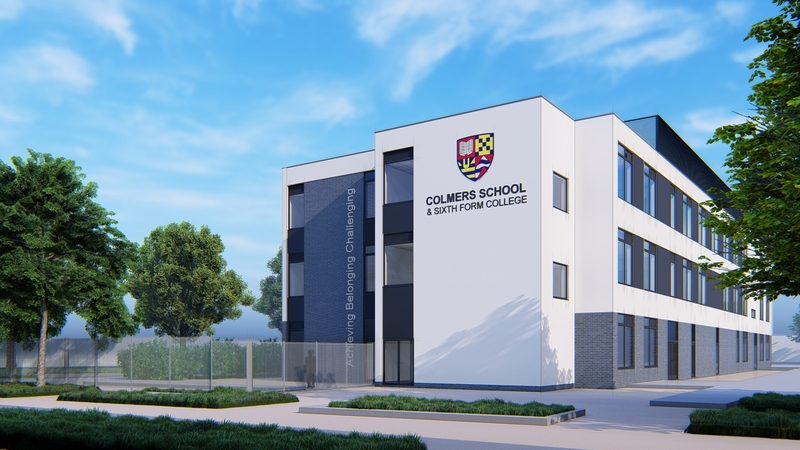 Current expectations lead us to believe that pupils will be in the new building from September 2020. 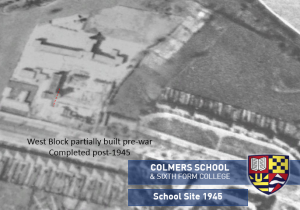 Yes – we are hoping to work with a group of students & the school council to inform our planning with this project and include opportunities to document the building progress on our website, social media, and even utilise a drone to record aerial footage as the building takes shape. Keep checking this page for further updates as the project develops.